Widen Your Horizons with the SMHEC OPEN HOUSE on Thursday, March 26, 4-7 p.m.
Meet with Representatives of over 90 degree programs including bachelor completion degrees, doctorates and over 50 Masters degrees. 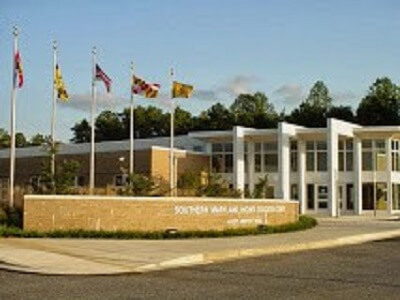 These are presented at the Southern Maryland Higher Education Center by 11 universities, at the Center’s Open House Thursday, March 26, from 4:00 to 7:00 p.m. The SMHEC campus is located at 44219 Airport Road, in California Maryland. All of the classes for the academic programs are presented at the Center. There is a new Bachelors of Electrical Engineering degree for and a Masters in Robotics Engineering from the University of Maryland for Fall 2015. Classes at SMHEC are offered during evening hours and Saturdays. Take classes right here in Southern Maryland and get a degree from a world-class university at SMHEC. See how your horizons can be global through academic programs at SMHEC by attending the SMHEC OPEN HOUSE, Thursday, March 26, from 4-7 p.m. For additional information call SMHEC at 301-737-2500, or go to the website at www.smhec.org for details on the 90 degrees.